Found one file extension association related to Dark Blood Online and 1 file format developed specifically for use with Dark Blood Online. 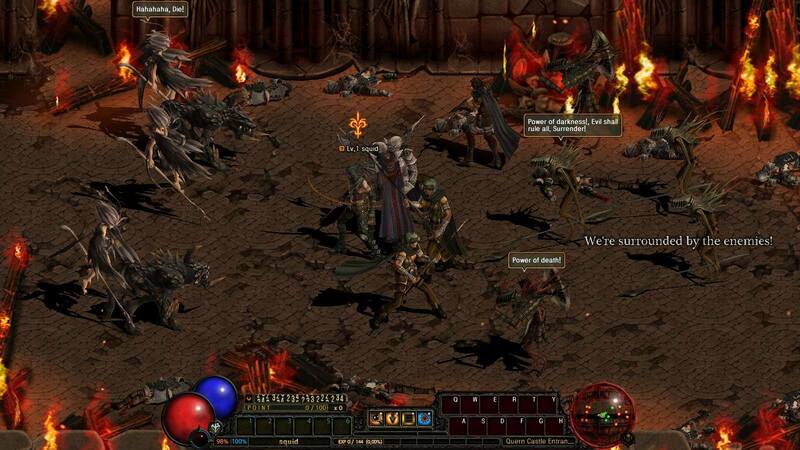 Dark Blood online delivers an arcade-style side-scrolling cross between Action and MMORPG in a dark world currently in peril. Become a protector of the realm as you choose between 6 classes and 12 sub-classes. Unite against your enemies; slash, dash and destroy all those who stand in your way! If you need more information please contact the developers of Dark Blood Online (JCR Soft Co., Ltd), or check out their product website.